I’ve been invited to be part of The Architecture Foundation’s ‘Futures in the Making’ exhibition which is a annual graduate show celebrating exciting work from the previous year of students. They will be exhibiting 5 of my drawings, shown below, as well as my final year Thesis, Here’s My Game, It’s Yours. The exhibition will run from 13th-28th November, at Feilden Bradley Clegg Studios, 20 Tottenham Street, London, W1T 4RF, the exhibition is open between 1pm and 6pm Tuesday-Friday, so if you have a spare hour then please do wander on down there. 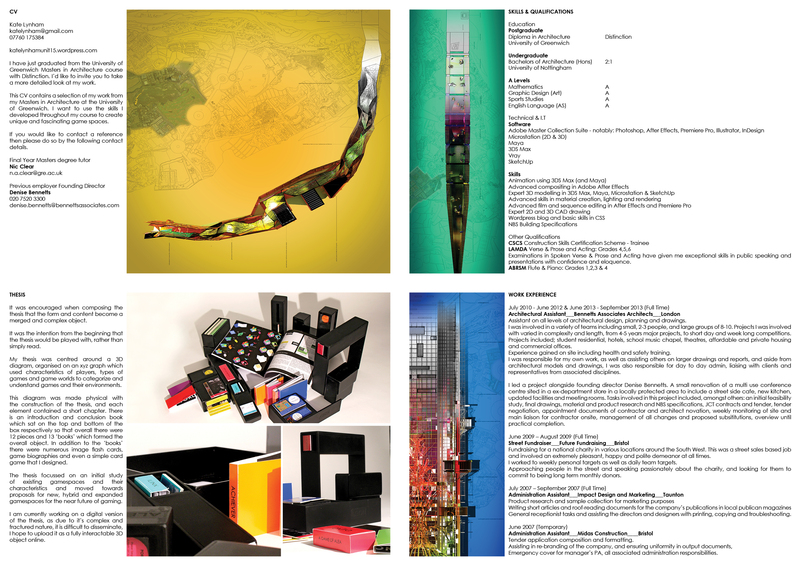 In Autumn 2014 The Architecture Foundation will present Futures in the Making – an annual group exhibition showcasing speculative architectural futures explored in the work of recent architecture graduates. Grounded in a profound engagement with the regenerative potency of architecture, featured projects will present innovative and provocative forms of architectural exploration that reflect on architecture’s capacity to engage and foster new social narratives in the context of wider social, economic and technological change. From London to Freetown, a global range of case studies will explore socially oriented design schemes that engage in innovative forms of regeneration, placemaking and collective community identity. Featured projects will range from research-based proposals for new museum sites in Sierra Leone and subversive masterplans for Swiss alpine communes to new forms of vernacular material making and visions for the design of cyber-urban space. Futures in the Making will aim to share and explore these new ideas for architecture and infrastructure from a rising generation of architectural talent, and use the projects as a point of departure for further debates about the future of architecture and the profession. The exhibition will showcase an AF curated selection of drawings, models and research from the final projects of selected postgraduate students from London architecture schools.